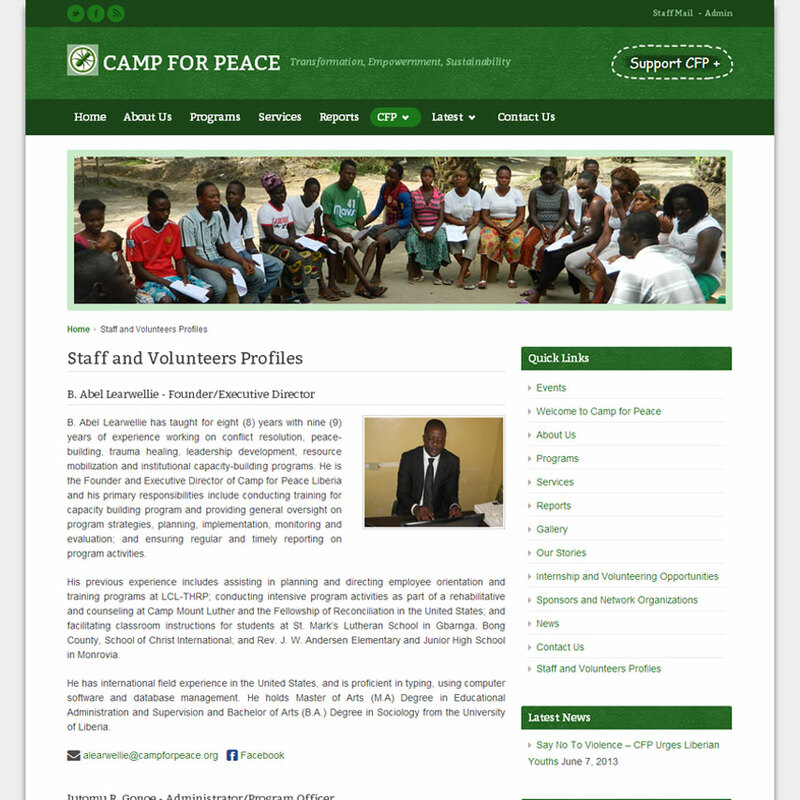 Our goal was to develop a simple yet elegant, easy to use website for a small non-profit organization. 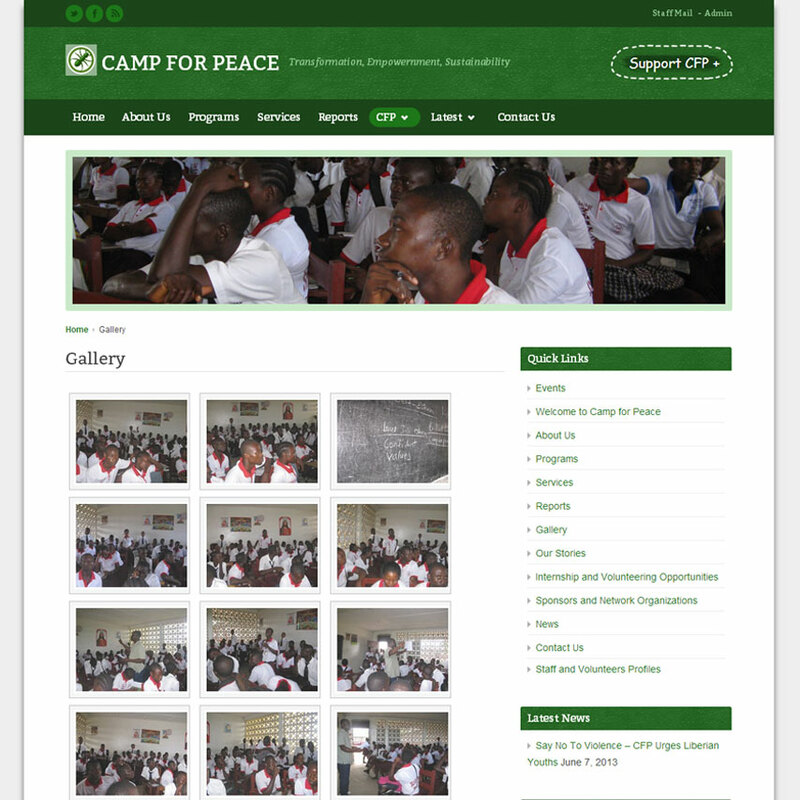 The site includes an advanced jQuery image gallery as well as all features from our business plan. 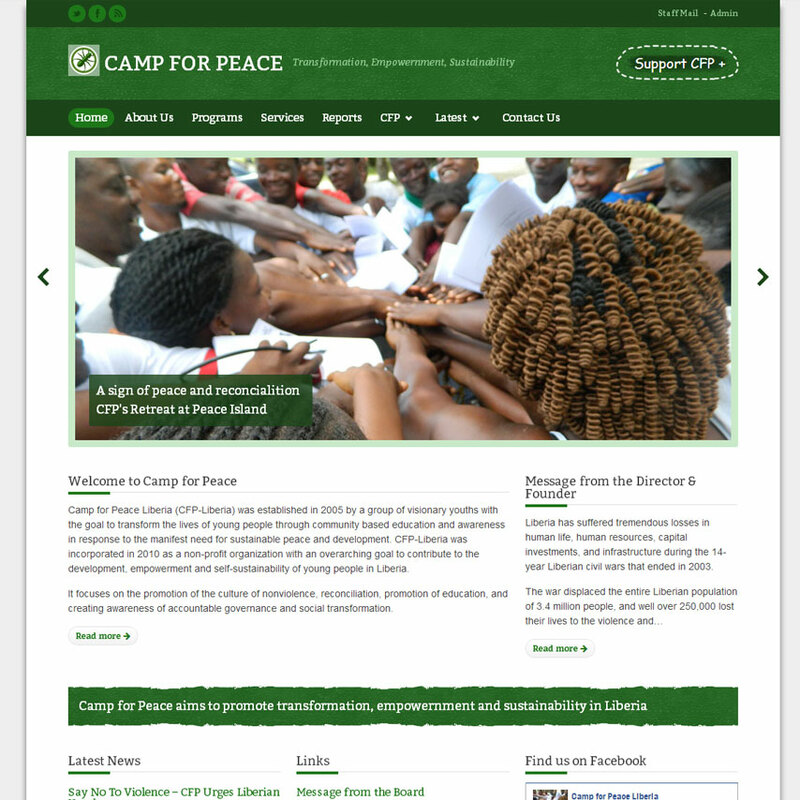 It is powered by WordPress.